I’ve been told the developer is building a golf course right across the road from Kalea Bay; however no mention of golf course on the Kalea Bay list of amenities. What’s up with that? John, The developer owns the area next to Kalea Bay but it is not going to be developed in the near future. The land permitting is pending so nothing is set in stone but the talk of a golf course is likely the end result though it doesn’t seem it will tied in with Kalea Bay but there may be benefits as time moves forward.. If you are looking for a beachfront condo in Moraya Bay, I have a Private Listing that is not listed online. It’s direct beachfront 3 bedrooms and a den. Please call my cell phone at 239-289-0799 if you have sincere interest. i just added my contact info. Any chance you can mail me some info to look over? Yes, Derek in our office should have contacted you. What beach facilities are proposed for the new Kalea Bay development ? Potentially there is a beach shuttle with amenities on the beach between Wiggins Pass Park and Moraya Bay (no access to Moraya Bay). Please call our office to reserve your spot. We’ve already sold units on the 7th floor of building one. For more information call 239-417-1115. Is this new condo to be part of a continuing care community or retirement community? 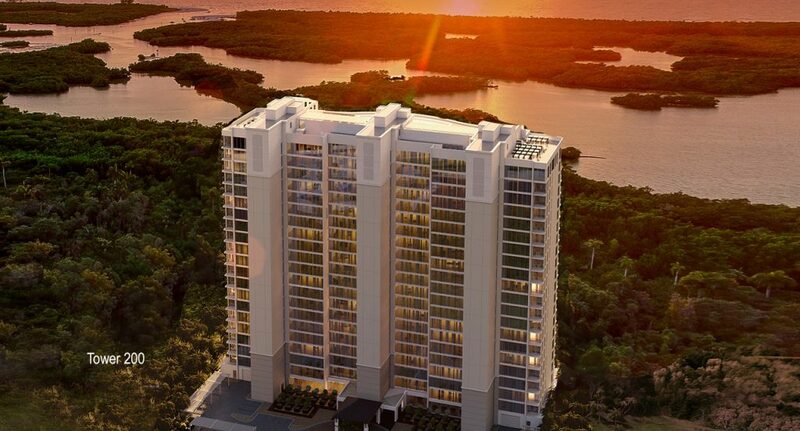 Kalea Bay is a luxury condominium community. There will be no continuing care there unless it was a personal nurse or caregiver. Sales have already begun. Call 239-417-1115 to reserve your unit now!